Sneha made her Bollywood debut in 2005 opposite Salman Khan in Lucky: No Time For Love. 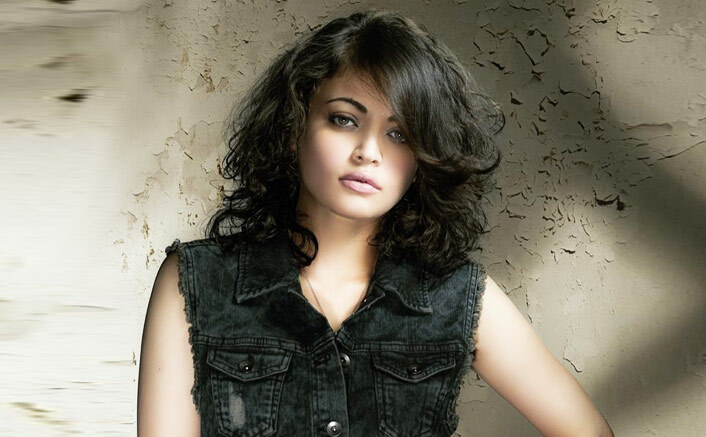 Actress Sneha Ullal believes that presently the entertainment industry is celebrating womanhood in the right manner and that is why she wants to come back to the business. “I was so waiting for this time to come where women are free, liberated to do anything in the business, not only acting but filmmaking, producing everything. When I started in 2005, things were very different,” Sneha told IANS here in Mumbai. “Nowadays along with Bollywood films, digital platforms are also delivering good work and that is why I so wish to be part of Netflix show. I am a fan of Netflix even before it came to India,” she added. Sneha has delivered commercially successful films in Tollywood naming “Ullasamga Utsahamga“, “Simha“, “Ala Modalaindi” among others. “While films still tend to focus on the glamour factor, shows and films on the digital platforms like Netflix and Amazon emphasise on storytelling, talents. So I am working towards projects of such quality,” Sneha said.